Whatever the job calls for, PTE Precision Machining can ensure that all related services are done to specifications and are of the highest quality. 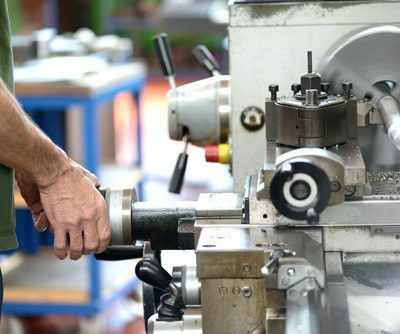 Common projects requiring the use of manual machining services include repairing broken parts, reverse engineering a broken part, making prototype parts for a new design project, or simply making a low volume run of anything you can imagine. Contact us today to see how we can help you!